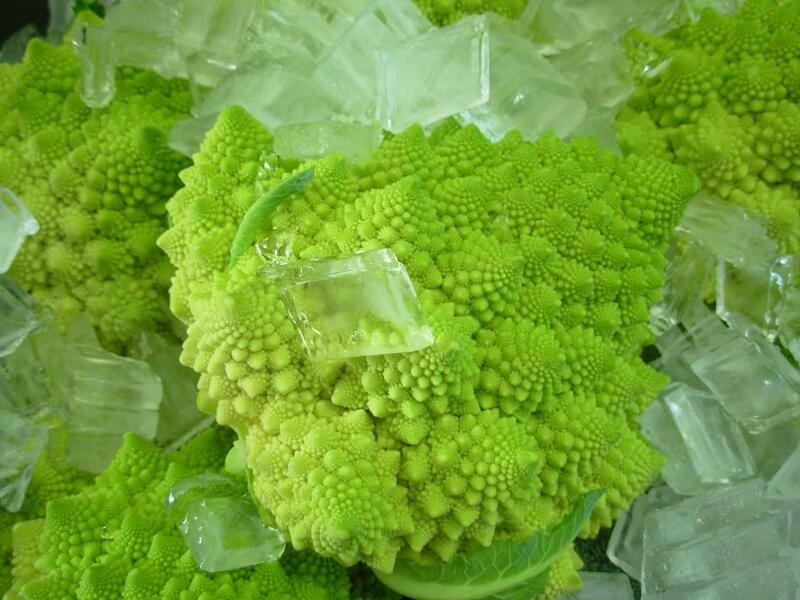 Cool stuff — I was astonished to see it in a cauliflower. They look so different, indeed. Like a group of shells glued together. 🙂 I have something like this in my old coral collection but in white.